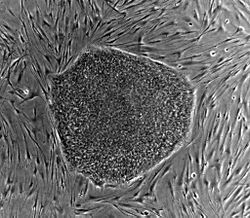 Stem cells and progenitor cells act as a repair system for the body, replenishing adult tissues in all adults. 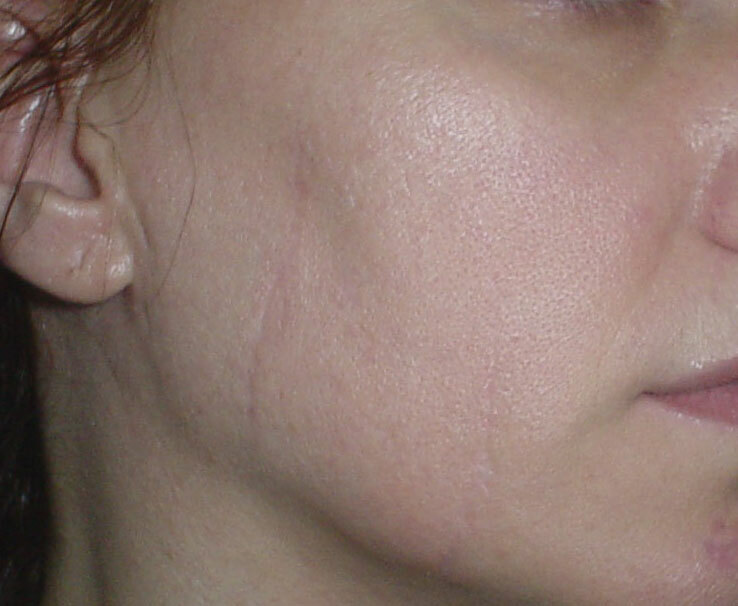 The medical uses of stem cells are increasing every day, with many still under research; but in scars they have proven to be quite beneficial. 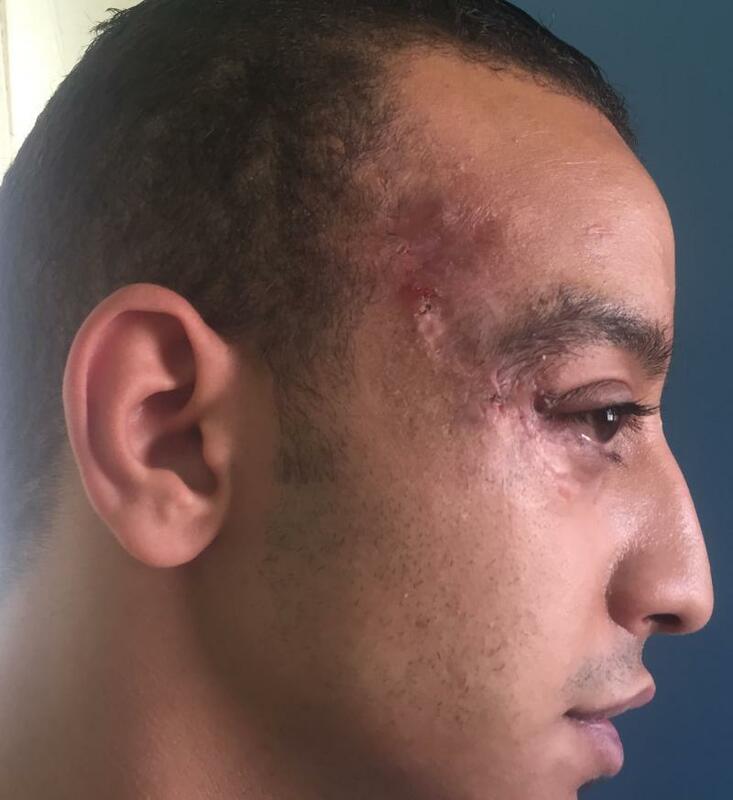 Stem Cell Transplantation: Treatment of left cheek scar: This 24 year old male had a depressed wide disfiguring scar in the cheek that was treated by stem cells and rendered nearly invisible. 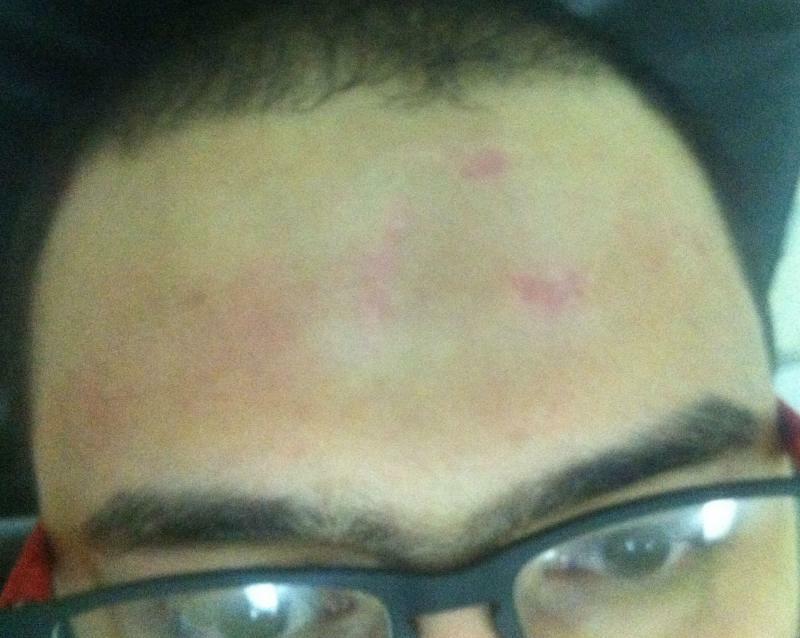 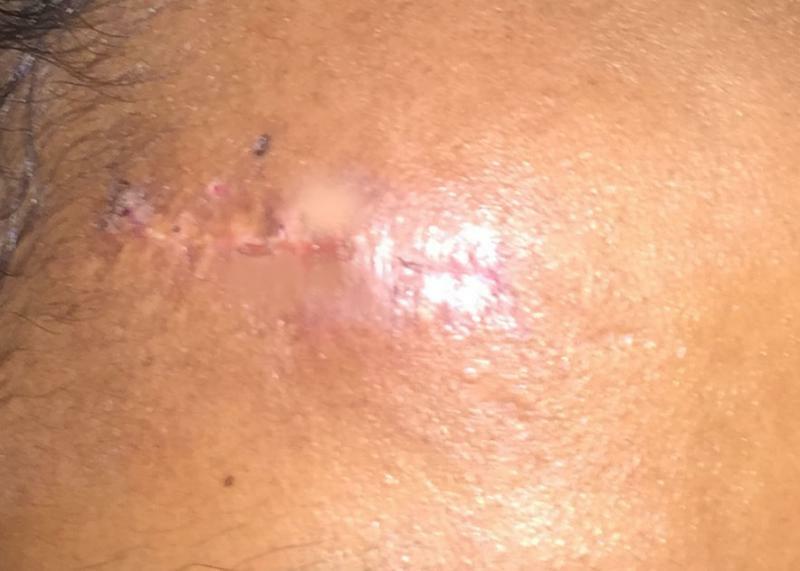 Stem Cell Transplantation: Treatment of forehead scars: This 22 year old male had disfiguring scars in the forehead that were treated by stem cells. 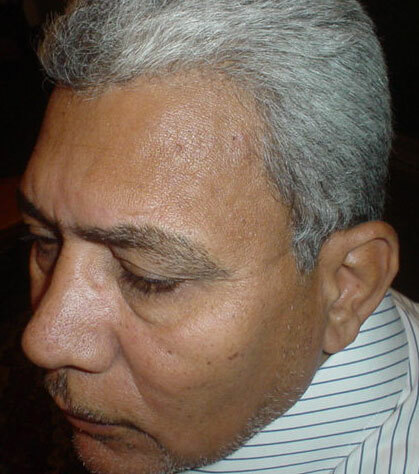 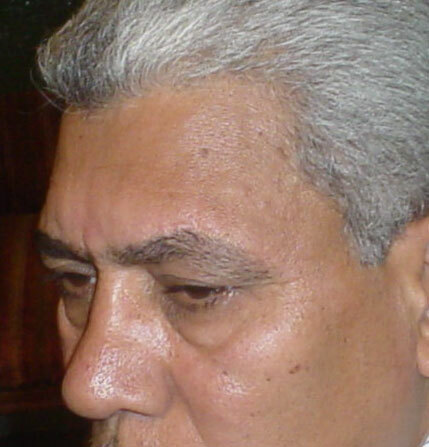 Stem Cell Transplantation: Treatment of upper eyebrow scar: This 52 year old male had disfiguring scars in the upper eyebrow that was rendered almost totally invisible by stem cells. 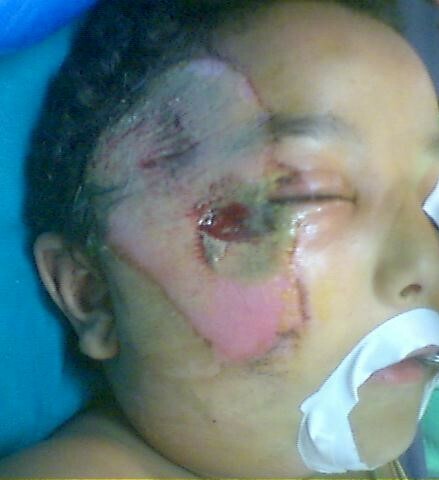 Stem Cell Transplantation: Treatment of right cheek and temple scar: This 4 year old male had friction trauma in right cheek and temple following a car accident. 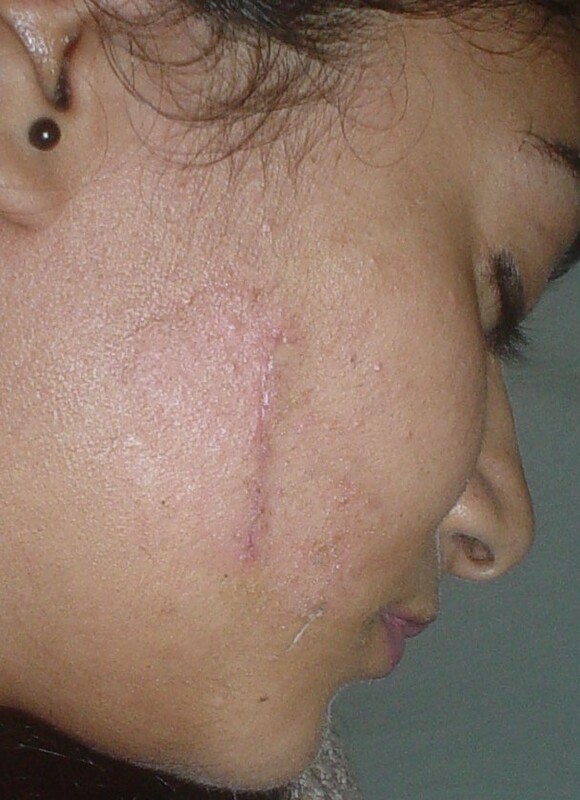 Initial treatment by skin grafting was unsatisfactory. 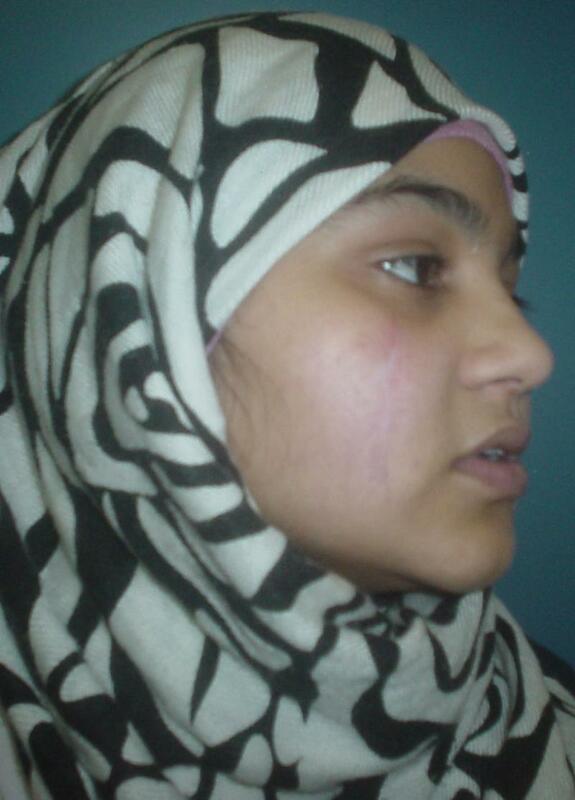 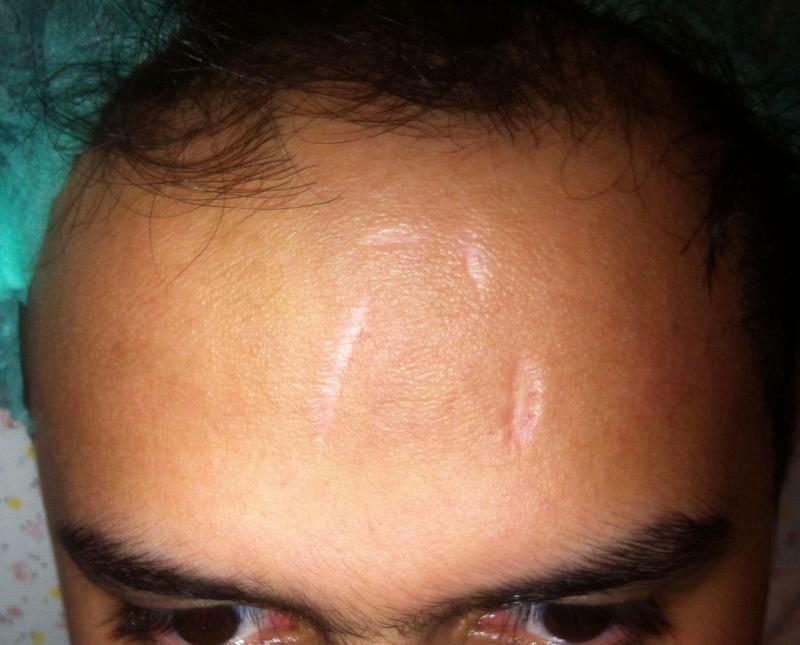 Later treatment by revision and stem cells 10 years after the trauma yielded an inconspicuous scar. 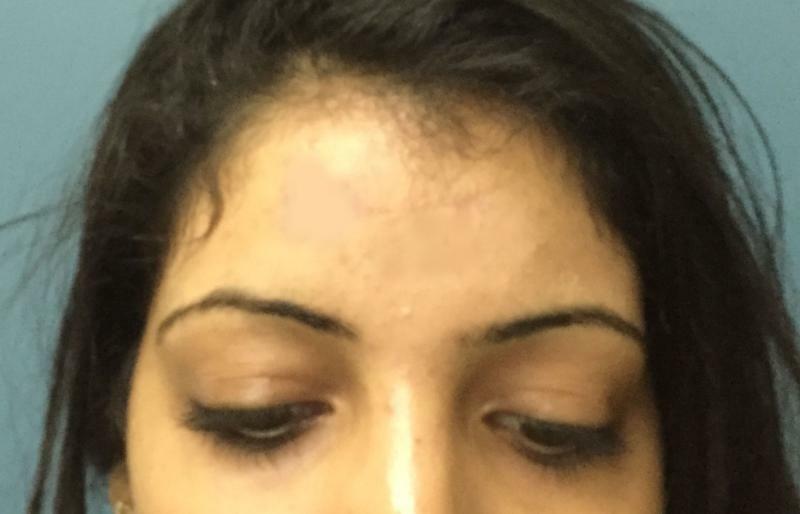 Stem Cell Transplantation, Botox and revision: Treatment of forehead scars: This 16 year old female had a disfiguring oblique scar in the forehead that was treated by revision surgery where the scar was straightened, stem cells, revision and Botox. 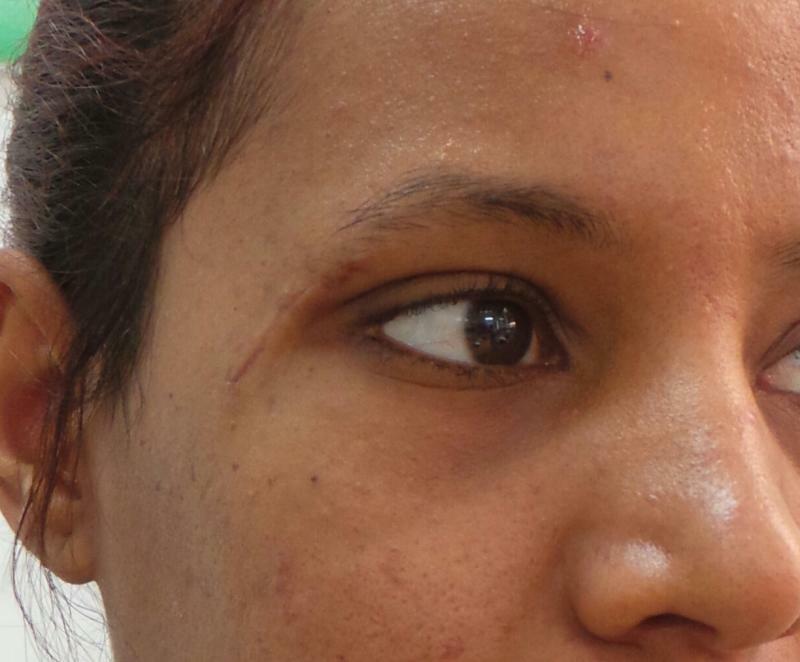 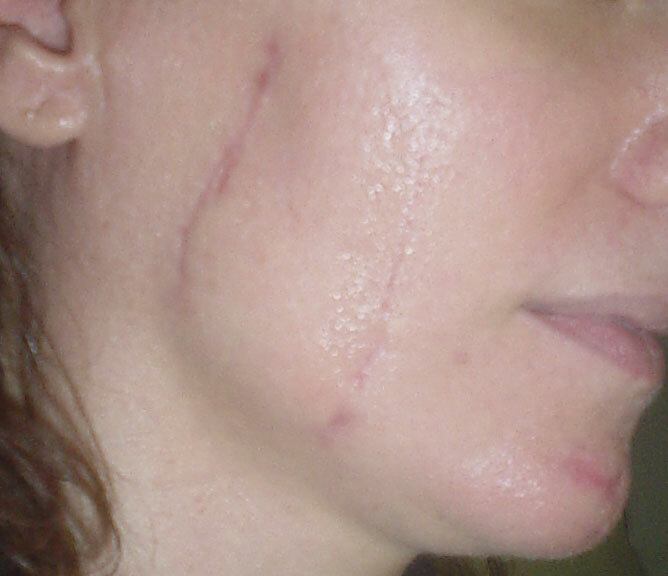 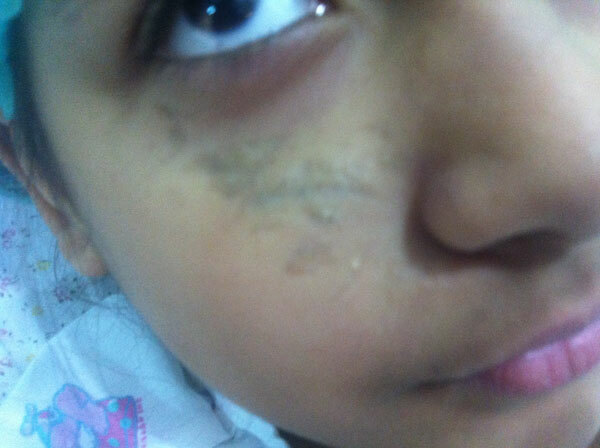 The Postacne scars were treated by Dermabrasion. 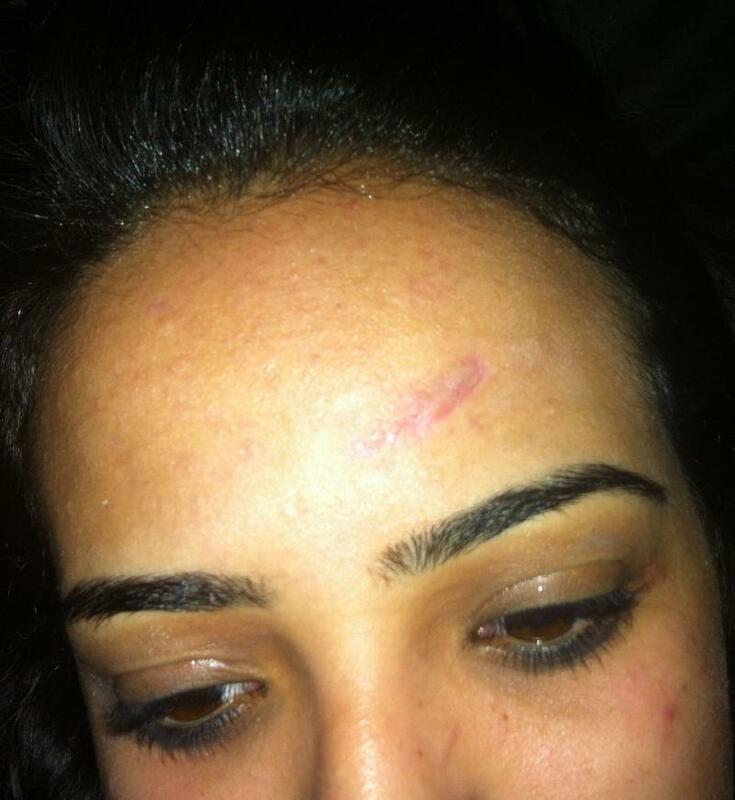 Stem Cell Transplantation: Treatment of forehead scars: This 19 year old female had disfiguring scars in the forehead that were treated by stem cells. 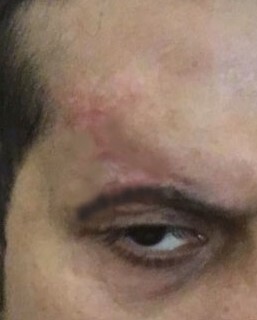 Scar Revision and Stem Cell Transplantation and Hair Transplantation: Treatment of forehead scars: This 33 year old male had a disfiguring scar in the right eyebrow and deviated hair line, that was treated by revision and stem cells transplantation and FUE hair transplants.